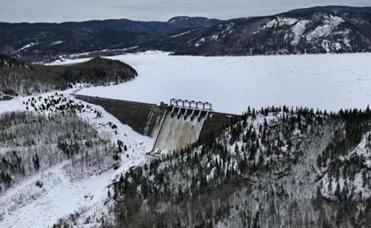 Bill Quinlan of Eversource presented revised plans for the Northern Pass hydroelectric project in 2015. 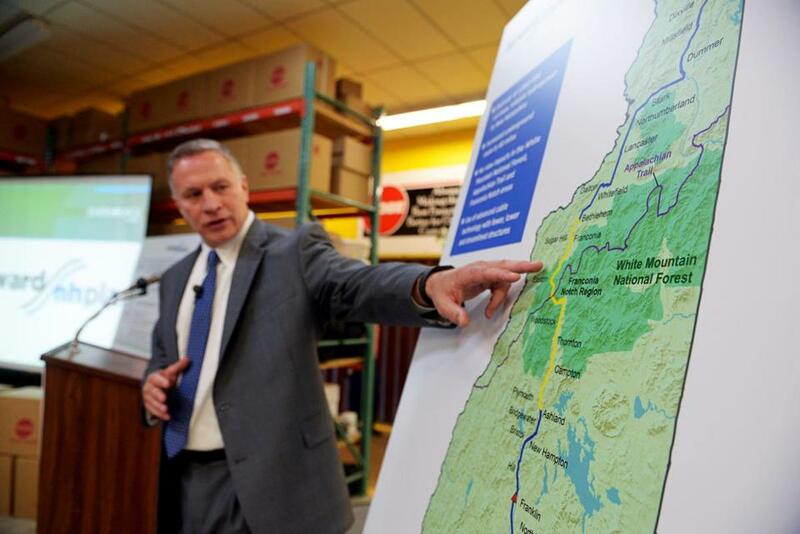 THE BAKER ADMINISTRATION had to know it was courting controversy by picking Eversource’s Northern Pass project as the winner of a lucrative state bid on Thursday. The 192-mile line through New Hampshire has a long line of critics: Environmentalists worry about its impact on the White Mountains, trade groups don’t like the $1.6 billion cost, and competitors worry that the company had an unfair advantage because of the privileged role the Legislature gave Eversource and the state’s other electric utilities in the project selection. To answer those critics, and bolster confidence in its choice, the administration should release all the analysis that went into picking the project, including the specific scores it gave to individual bids. If Northern Pass represented the best option for ratepayers, the administration should be able to demonstrate that. A full accounting is especially necessary because, as the administration itself said on Thursday, Northern Pass was not the cheapest option. An official said it had been picked for its “economic benefits as well as its ability to be in service.” Speed is definitely a valid and important consideration, but “economic benefits” could mean anything. The extra cost of picking Northern Pass will be borne by Massachusetts ratepayers, so what’s the ostensible benefit they’re getting in return? There are other reasons, unique to this procurement, to err on the side of disclosure. Awkwardly, Eversource was not only a bidder, but played a role in evaluating the applicants. That’s how the law was set up by the Legislature, but the company’s dual role gave rise to obvious concerns about self-dealing. The state hired a third-party evaluator to ensure the process was aboveboard, but that’s not a substitute for sharing that information with the public. Finally, it’s impossible to ignore the political context. Executives at NStar — the old name for Eversource — were big backers of Baker in his failed 2010 gubernatorial bid, when Canadian hydro arose as a campaign issue. That piece of history certainly isn’t lost on the other bidders, and it justifies a bit of extra transparency as Baker’s administration hands the company such a rich contract. Eversource Energy’s Northern Pass power line project won the state’s new clean energy contracts, beating out far less controversial projects through northern New England. The 2016 law was designed to get more clean energy on the state’s power grid. It should be an important step toward weaning the Commonwealth off fossil fuels. The state was fortunate to attract so much interest from investors: In total, 46 bids came in, offering many different options for getting clean energy into Massachusetts. The state is expected to award another competitively bid project, this time for offshore wind-power generators, in the spring. In that procurement, too, National Grid and Eversource are both bidders and judges. Competitive bidding is usually a good way to secure the best, cheapest deal for ratepayers — so long as bidders believe they have an even playing field. The dozens of applicants who bid for the clean energy contract were expressing confidence in Massachusetts. But if favored insiders win, even without offering the lowest price, the burden shifts to the state to show why any bidder should bother in the future.